My feet are getting tired from all the running around I'm doing, but today I'm visiting Elizabeth O. Dulemba to chat about finding your writers' process. Come on over and say hello, plus, you can enter a contest for a chance to win a signed copy. 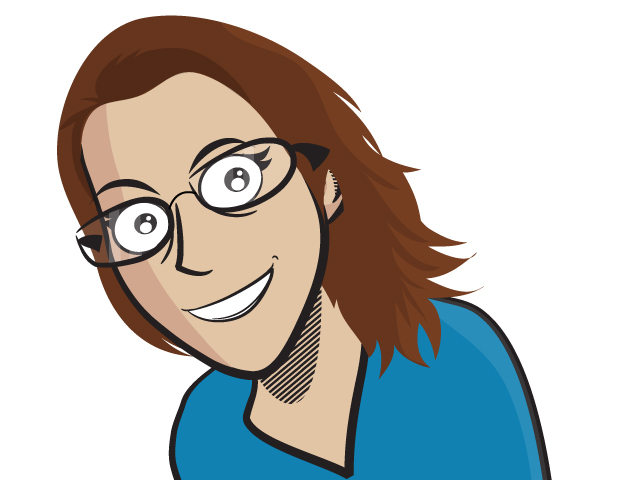 On the upside, I'm getting a lot of chances to use the fun cartoon me my husband had done for me as a surprise last year. Win/Win!